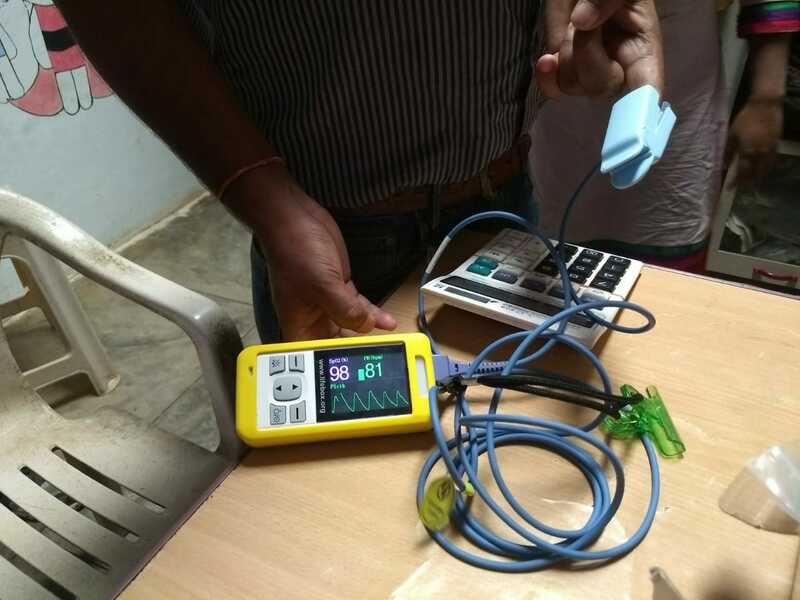 Lifebox Foundation, an international NGO, aims to improve safety of surgery and anesthesia in low resource settings by providing training to doctors, nurses, anesthesiologists and other OT staff on the WHO surgical safety checklist and pulse oximetry. Outline India has partnered with Lifebox Foundation, as their evaluation partner, to understand the effect of the trainings provided to medical facilities, determine the uptake of medical equipment especially oximeters during and after surgery, recall value of trainings, use, usability and routinization of oximeters, and culture of safety and quality improvement among practitioners. For this study, Outline India visited a total 38 hospitals and nursing homes, conducting in-depth interviews with 60 doctors, nurses, OT staff and anesthetists. We are currently encoding and analysing the data and are excited to see how our research will help in understanding the needs of small nursing clinics and peripheral centres in rural areas and determining the future trajectory of Lifebox Foundation's intervention in India.